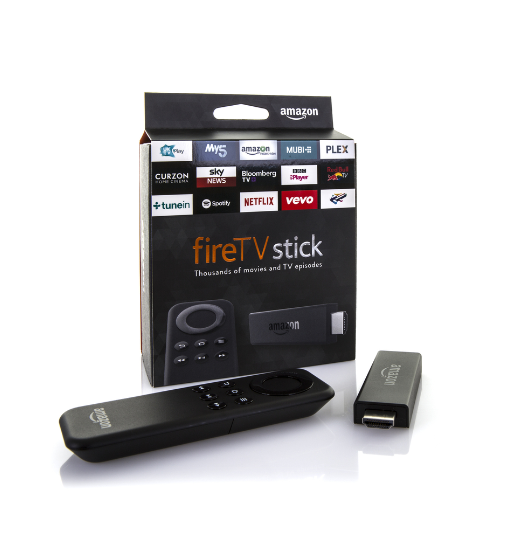 Amazon has unleashed a wide range of products over the last few years, including streaming sticks, streaming boxes (and cubes), as well as various tablet generations. You can use Amazon products to watch Netflix, Hulu, and Amazon Video. With today’s update, TorGuard VPN is available on every Amazon product. Why Use TorGuard on Amazon Fire Stick, TV or Tablet? If you want to encrypt your traffic on your Amazon streaming device to keep your traffic anonymous, TorGuard is the best way to go. This means that TorGuard can protect you while you use any favorite sideloaded apps, kodi, or anything else on an Amazon streaming device! Your IP is hidden and you can’t be tracked down. TorGuard for Amazon devices not only keeps your activity secure and private, but TorGuard is the only VPN to allow you to use a dedicated IP within our TorGuard Amazon app–which means even if you are outside of the US–you can still access any US-based streaming service to watch your favorite shows and movies! You can purchase a US dedicated streaming IP on checkout, install the TorGuard app on your Amazon device, enter in your streaming IP delivered via email, and from there–gain 100% access to your favorite content with TorGuard VPN.